Go to any gym, wellness center or fitness studio, and you will see that they offer various fitness classes for different kinds of people. Most of these classes are great, but there are also several mediocre and even useless programs to stay clear of. When you ask any professional fitness trainer about these classes, they will have their own opinions, as they tend to be pickier than their clients. When you join regular fitness classes, you will spend money on them, so they should be worth what you pay. Generally, trainers would encourage you to join classes that prioritize form, safety and an appropriate workload. Read on to learn more about choosing the right classes to suit your own needs. What role does your trainer play? Before choosing the right classes, you should choose the right trainer. The best ones will educate you about fitness and motivate you to work harder toward your fitness goals. You don't need someone who just keeps cheering for you but doesn't know anything beyond choreography. If you want to have a trainer to help you perform better at the gym, go for one who is well educated — one who can tell you the purpose of the exercises you're doing and will even prepare guidelines for you that are easy to understand. However, if the trainer just focuses on dance moves or pairing movements with music, then maybe you're better off on your own. When it comes to fitness, comfort is the biggest enemy of progress. Generally, it's best for you to stay away from classes that repeat the same sequences and types of exercises in every class. This means that you're only working the same muscles over and over again. In doing this, your body won't get stronger and you might not achieve the results you desire. Therefore, it's better for you to mix things up. 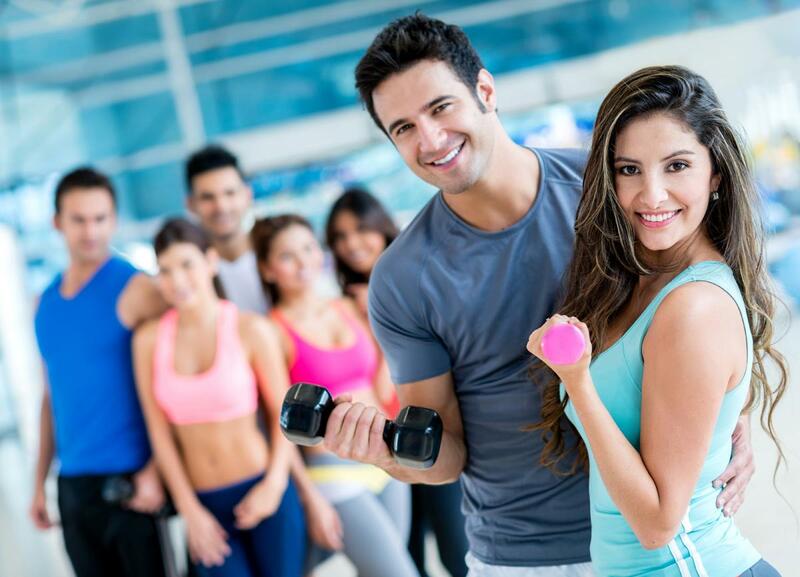 To do this, you can either choose classes which have varied programs or join different types of fitness classes. As you join various fitness classes, try to observe any changes in your body as a result of your attendance and all your efforts. Are your clothes getting looser? Do you feel that you're getting stronger? Do you have higher endurance than before? Are you able to recover at a faster rate? If your answer to these questions is “yes,” then you're probably joining the right fitness classes. If not, it's time to re-assess your time at the gym and consider changing your routine a bit. Lose one kilo each week. Weight loss is a journey — not a shortcut. Balance intense activities with an intense lifestyle. This may lead to burnout in the near future. Skip any meals, especially breakfast. Think that one hour of intense training will help you reach your fitness goals. Skip your daily morning exercises.